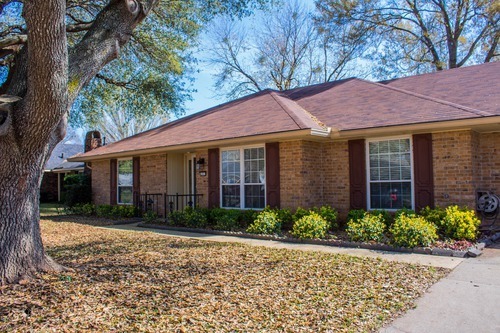 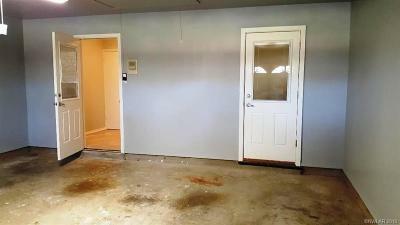 Single Family Home 4927 Longstreet Place, Bossier City LA 71112 is a beautiful, well-laid out 4 bedroom 2 bath home for sale with lots of square footage for your living enjoyment. 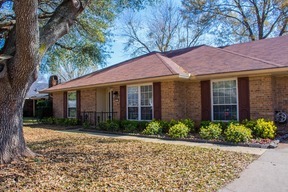 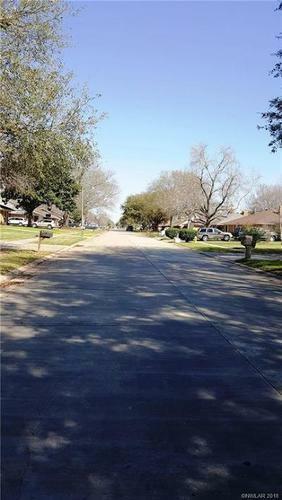 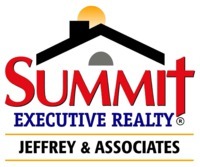 Come see this South Bossier gem today! 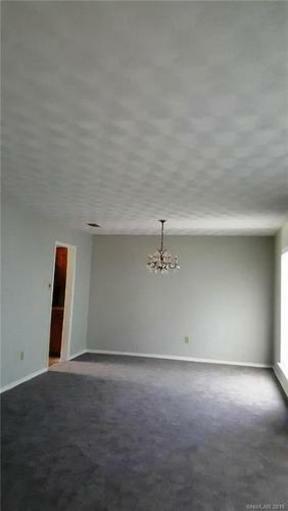 VERY LARGE & WELL-MAINTAINED 4 BEDROOM, 2 FULL BATH HOME WITH OVERSIZED FORMAL LIVING & DINING ROOM OFF KITCHEN. LARGE MASTER BEDROOM, TRAY CEILING, FULL BATHROOM, LARGE WALK-IN SHOWER AND WALK-IN CLOSET, LEAD OUT TO PATIO THROUGH FRENCH DOORS. THREE ADDITIONAL WELL-SIZED BEDROOMS, 2 HALLWAY BUILT-IN CABINETS. 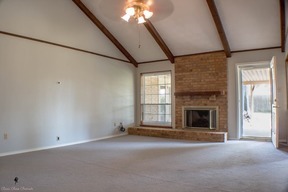 LARGE FAMILY ROOM WITH BRICK HEARTH AROUND FIREPLACE, KITCHEN THAT FLOWS WELL TOGETHER AND EAT IN KITCHEN. GRANITE, TILE BACKSPLASH, PLENTY CABINETS W/BUILT-IN HUTCH, DOUBLE WIDE REFRIGERATOR . 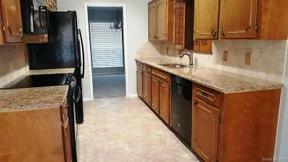 APPLIANCES LIKE-NEW FULL WOOD FENCED BACKYARD FENCE W/GATES BOTH SIDES AND BIG STORAGE BUILDING. 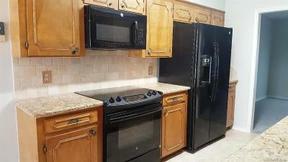 APPLIANCES PRACTICALLY BRAND NEW. 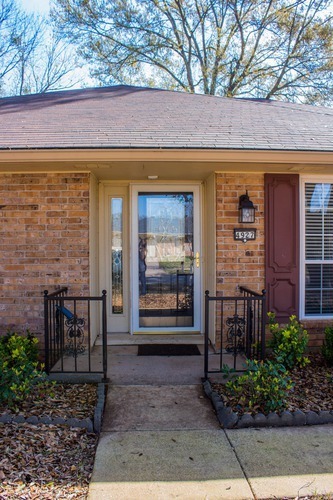 BRING YOUR CLIENTS TO SEE THIS WELL-MAINTAINED HOME. 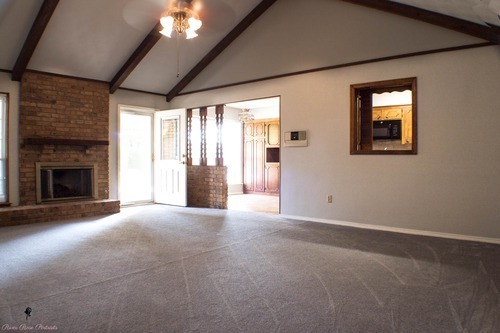 NEW CARPET THROUGHOUT, STORAGE/WORKSHOP ATTACHED TO INSIDE OF 2-CAR GARAGE, NOT TAKING ANY ROOM FROM GARAGE. 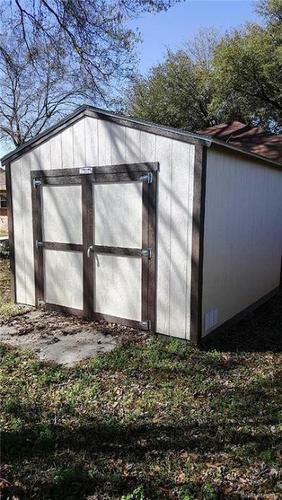 FAIRLY NEW ROOF, SCREENED BUTTERS. A/C UNIT REPLACE NOT LONG AGO, FIREPLACE CLEANED & NOT USED SINCE. INTERCOM INSIDE & OUT, LARGE BRICK ENTRY, FOYER LEADING TO 3 AREAS OF HOME. 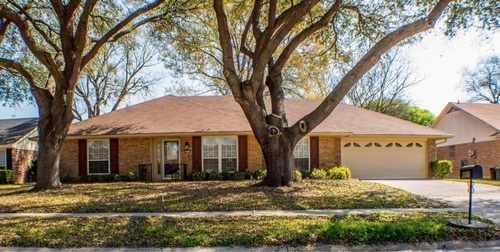 CALL ME TODAY.....COME SEE THIS WELL-LAID OUT HOME WHICH IS PRICED TO SELL!